Hi. My name is Michael (Mick) I Live in a country town in western Australia. I coach many local and remote athletes and have a good understanding of what does and doesn't work. I offer tailored plans for athletes wanting to achieve their first event, improve their times or to race at the top of their age group. 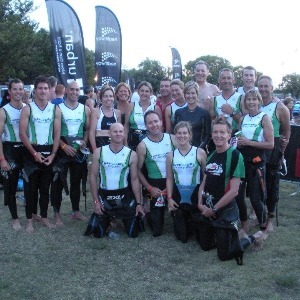 I am a Level 2 performance triathlon coach with over 18 years experience. I live in Busselton Western Australia home of ironman Western Australia and ironman 70.3. I have coached many athletes to complete their first triathlon, 70.3 and ironman with many qualifying for the world champs in all distances. I am a 20 times ironman finisher myself and have a lot of experience to offer my clients. I accept all athletes. We discuss whats needed and I expect it to be done. I require feedback and all I will ever ask is for your best no more. Success. Coach Michael Bray has been notified of your message.